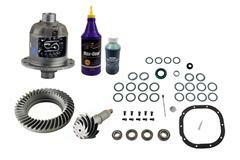 Click here to get all the S197 Mustang driveline tech in one place! Videos and how to guides to solve your 05-09 Stangs needs. 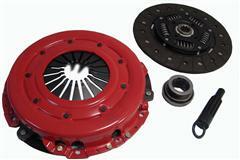 Is your 05-09 Mustang in need of a new performance clutch? 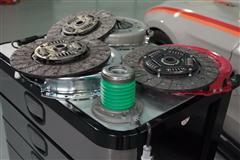 or do you just need a good stock style replacement clutch? 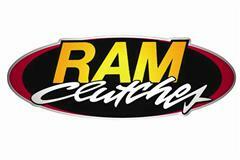 Well we have the tech and new products you need to get that old worn out clutch replaced. 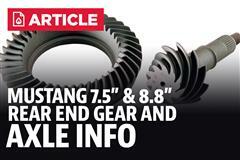 Keep your Pony's driveline performing its best with the LatemodelRestoration.com Driveline Tech & News Section. 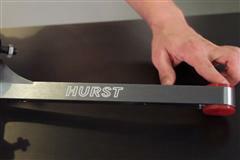 Look for tech and install videos on how to replace and install new short throw shifters, which clutch is right for you and more! 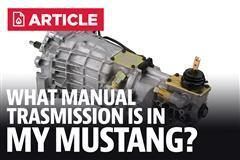 What Manual Transmission is in My Mustang?